Decorex is always at the top of our list to visit during London Design Festival. This year’s fair centred around the theme ‘The Future of Luxury’, focussing on an interpretation of luxury in terms of time taken to craft, material, heritage and exciting collaborations. It’s held in the stunning and historic Syon Park, a suitable luxurious setting. Inside is a wealth of design and craft, with over 400 both emerging and established designers. There was also a key inclusion and celebration of British craft, an important move for organisers like Decorex to keep our crafts alive. Did you get a chance to visit? Let us know what stood out for you and if you were inspired by anything on display? In the meantime, here are some of our highlights from Decorex 2015. We were drawn straight away to pieces on display from Tatiana Tafur who supply beautiful, made to order furniture. 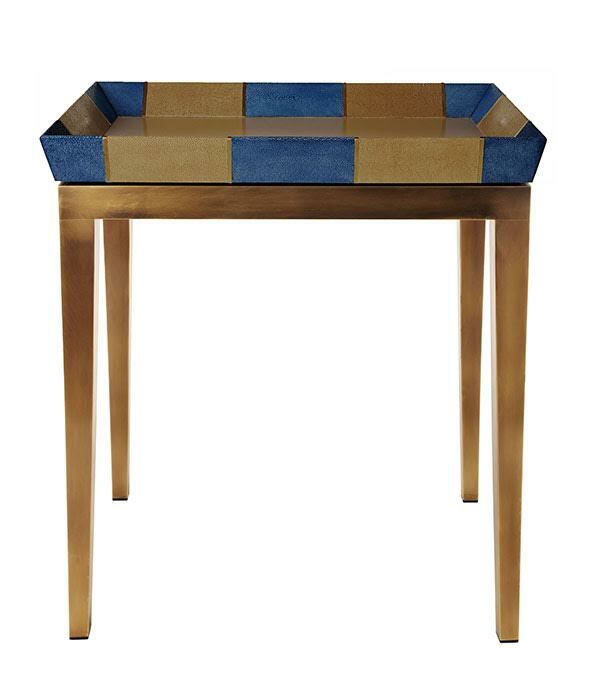 Much of their furniture is made with stunning high quality veneers and specialist materials like shagreen, parchment and painted lacquers. We love visiting their showroom on the Kings Road which is always complete with a fantastic selection of wallcoverings. 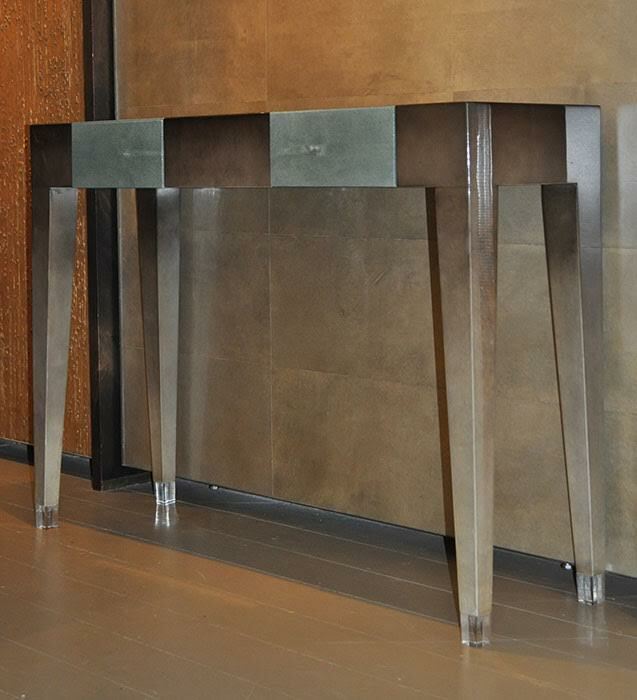 The ombre console below left stood out to us for its elegance, it uses a harmonious combination of grey ombre gloss parchment and aqua shagreen drawers. 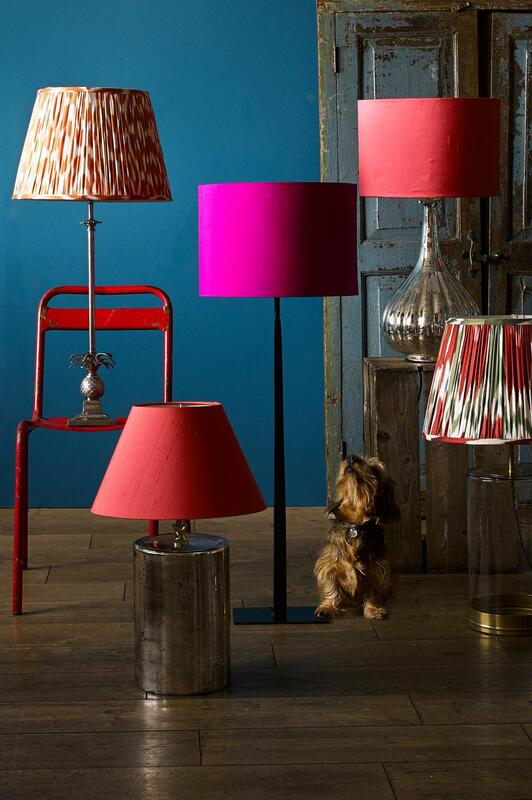 We also loved the lighting range from anew company that we discovered at Decorex; Pooky. 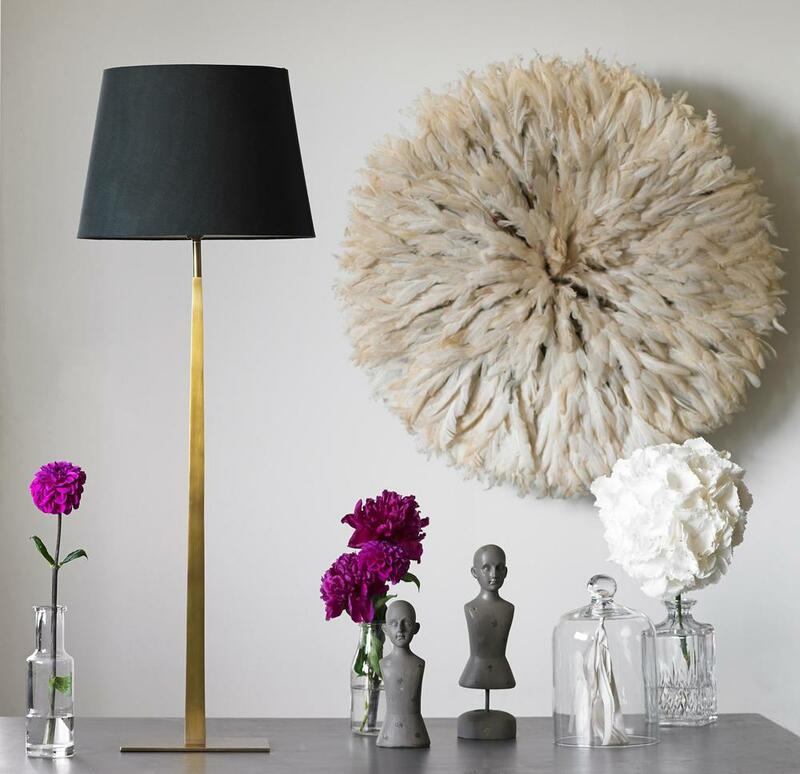 Pooky were exhibiting a charming range of lighting, their aim is to create high quality, beautifully finished designs but at affordable prices. They have a lovely selection of shades and stands, with both subtle tones and bright colours that really stand out, as well as printed fabrics with Mediterranean influences. You might have seen our blog on de Gournay and their stunning hand painted fabrics, wallpapers and porcelain. You can take a look at our blog by clicking here, we wrote about their pieces for the Met Gala. Founded in 1986 by Claud Cecil Gurney, de Gournay have since become the leaders in producing hand-painted wallpapers. Their designs are inspired by 18th Century Chinoiserie designs and add a beautifully luxurious touch to any home. We were also drawn straight to Habibi’s Moroccan tiles. Habibi are the international leading specialists in hand-crafted Moroccan tiles and produce some truly stunning pieces. All of their tiles are hand-painted by artisans working from their studio in Fes, Morocco. 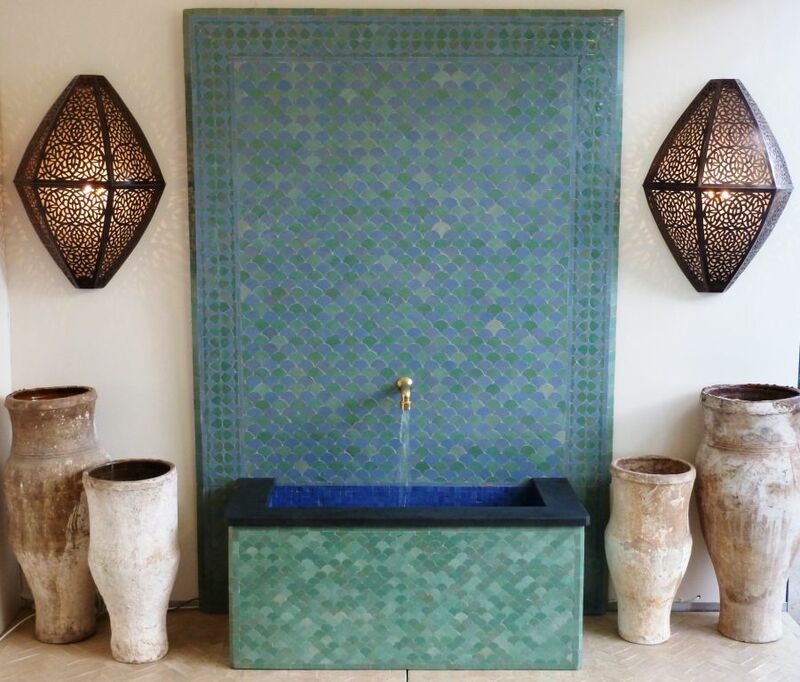 While they draw on traditional Moroccan details and patterns, their simpler tiles have a timeless quality that would look wonderful even in a contemporary space.